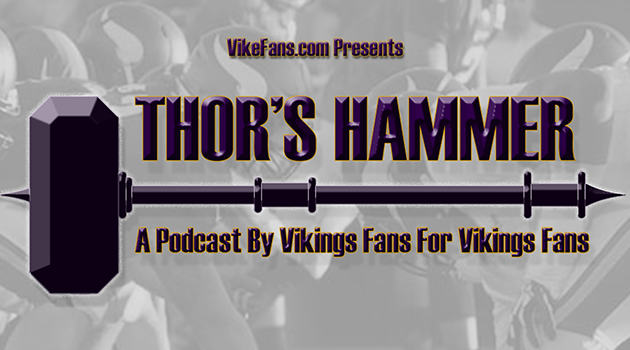 Syd Davy leader of the Viking World Order joins Thor’s Hammer Crew as they get Vikings Fans ready for this weeks collision versus the Chicago Bears on Monday Night Football in Chicago. Syd talks about his days catching Randy Moss, how the Viking World Order came to be and where it is headed into the future. ← Can the Vikings thwart history and win at Soldier Field on Monday Night Football?